Dr. Schechter received a bachelor of arts degree in biomedical engineering from Johns Hopkins University and her medical degree from New York University School of Medicine. She completed a residency and chief residency in pediatrics at Mount Sinai Medical Center in New York City. She was an attending physician in the Department of Pediatrics at Jacobi Medical Center in the Bronx. 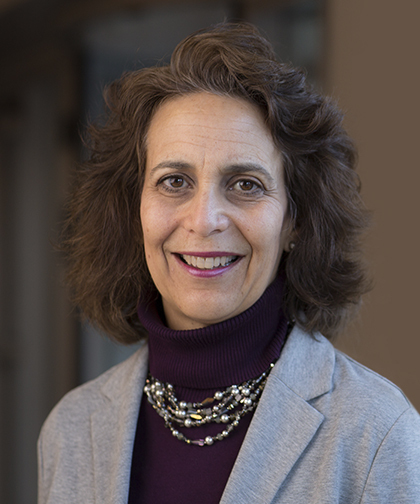 Dr. Schechter is the recipient of multiple teaching awards, and she was inducted as a faculty member into the Alpha Omega Alpha Honor Medical Society and the Gold Humanism Honor Society. Her research focuses on medical student education. Dr. Schechter is board certified by the American Board of Pediatrics. She is a fellow of the American Academy of Pediatrics.